Bicycle Drop off Date: Have your bike at Tri Town no later than 6pm on Thursday, June 27th, 2019. 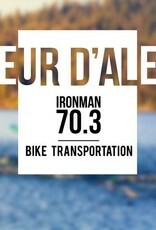 Delivery Date (in CDA): We will drive to CDA first thing Friday morning, and have your bike ready for delivery Friday evening or Saturday morning on June 27th/28th. 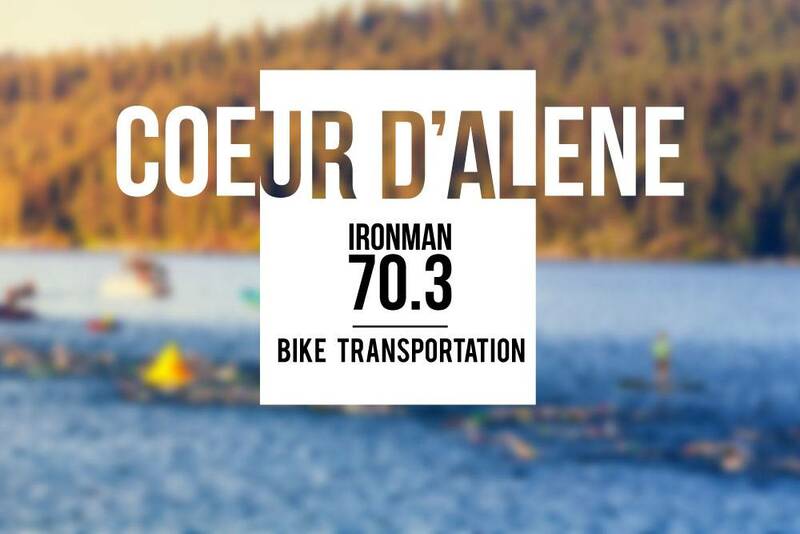 Pickup Date for Return: We will pickup your bike after the race in T2, or at a predetermined location. Your bike will be ready for pickup back at Tri Town in Boise on Tuesday, July 2nd.